Foodtree™ and foodtree™ are trademarks of Foodtree Media, Inc. Mobile: fdtr.me/iphone – this link will take you to the Apple App Store. Tagline: Know more. Eat better. Foodtree is a food discovery platform for food businesses using transparency to their advantage. 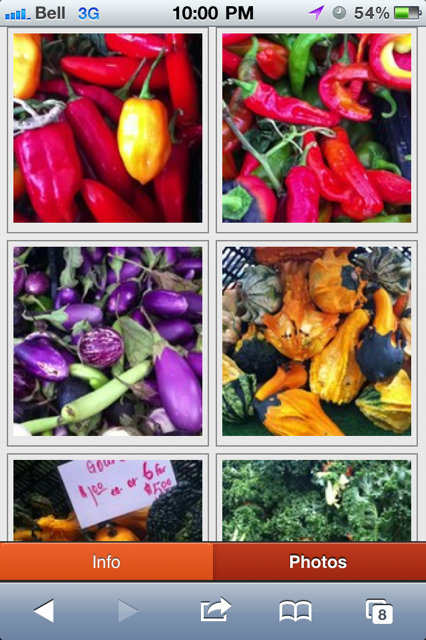 We help food businesses communicate where their products are and how they’re different. We also give consumers the ability to participate by identifying who makes their favorite foods and where you can find those foods. 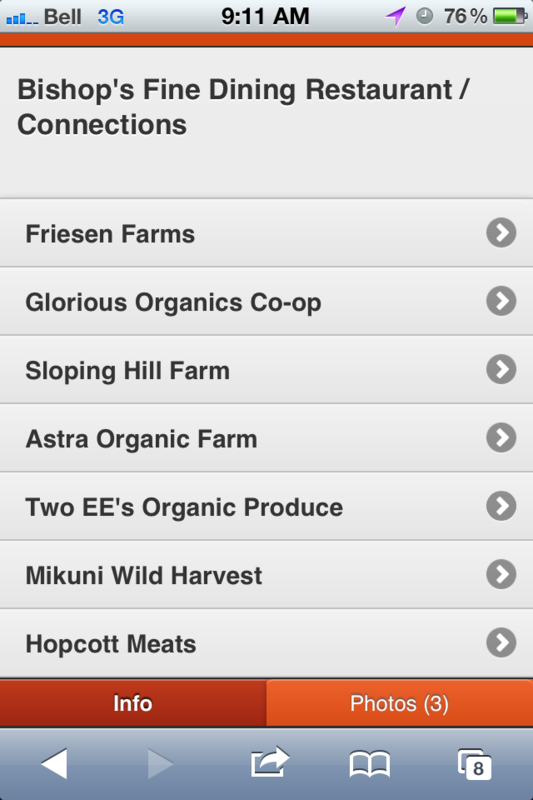 Our products include a mobile web app for any phone which shows you great food businesses around you and their relationships within the food system (who they sell to or where they source from). We also released a free iphone app that displays local (photo based) contributions from people sharing their favorite foods and food brands. Our website brings everything on the platform into one place and gives food brands tools to manage their presence. 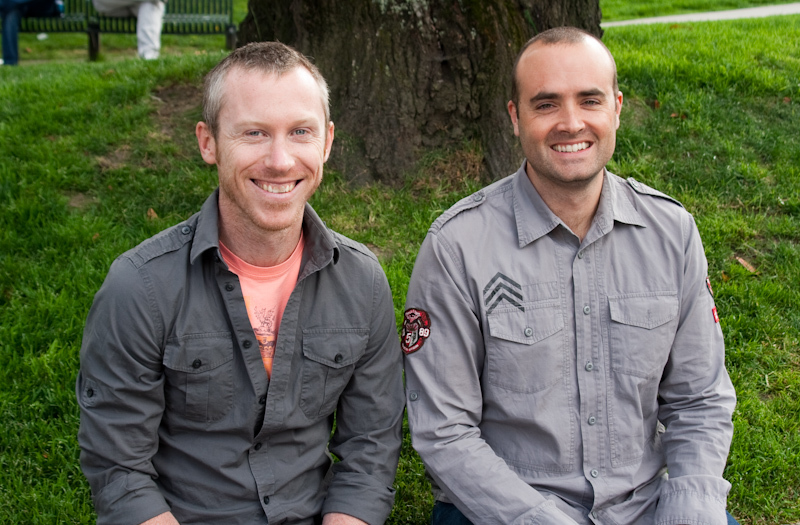 We are founded by Anthony Nicalo and Derek Shanahan in Vancouver BC. Foodtree: Know more. Eat better. 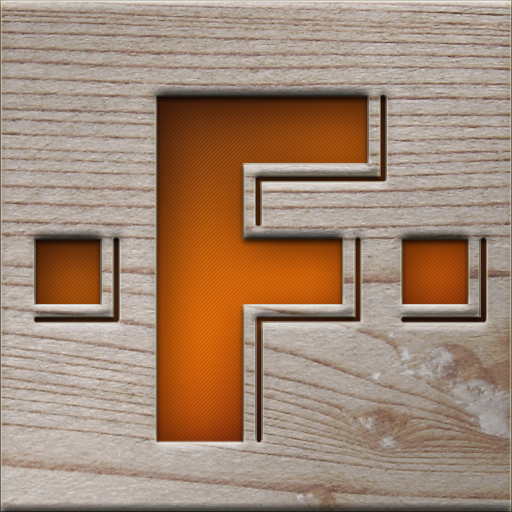 Download Foodtree Icon. Large Version. Smaller Version. Bio: Anthony Nicalo has spent his career as a chef and entrepreneur dedicated to the notion that stories accompany everything we consume: the story of what, the story of where, the story of when, the story of how, and the story of why. Every business he turns his hand to celebrates provenance – from provenir (Fr.) “the origin or source of something” – as the heart of what makes things good. His journey began with Farmstead Wines, and an effort to share the dedication and passion of winemaking vinaroons with eaters. His work continued on to Farmfed, a non-profit organization dedicated to authentic food and farming, and into his line of chemical-free chef’s apparel at Dajoji. Now Anthony is pouring that same passion for ethical sourcing into Foodtree, a new model for transparency in food production, distribution and marketing. Bio: Derek is interested in the ways that our interactions with technology make us better versions of ourselves. 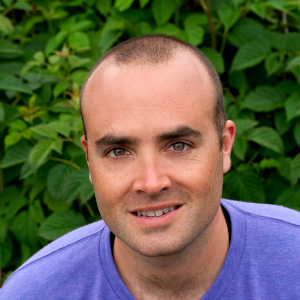 He’s a web geek who’s spent the last few years building, managing, and thinking about digital communities. 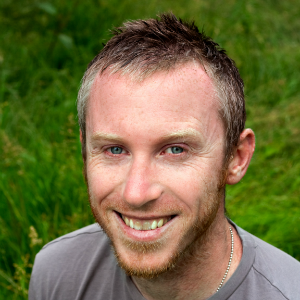 At Foodtree, he is responsible for the total relationship with all Foodtree users. Derek was previously the owner of a thriving financial planning practice and is a co-founder of one of the web’s largest personal blogging communities. Derek’s a product of the Human-Computer Interaction program at Stanford University and while there, he captained the men’s soccer team to two National Championship Finals. He spends what little spare time he has hunting music and ideafreaking. 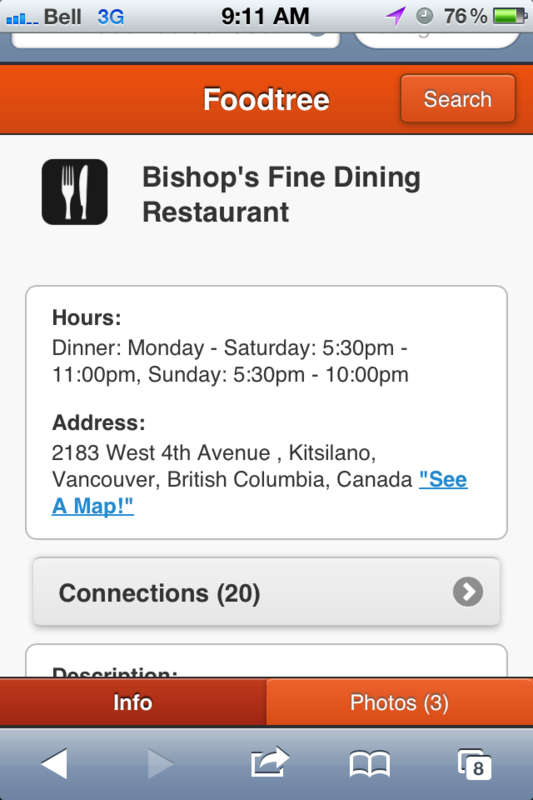 Foodtree worked closely with the City of Vancouver to build their iPhone app. Foodtree is very active in their local and international community, participating in and presenting at food and tech events. See our upcoming events and come join us! Also, if you’d like Foodtree staff or swag at your event, please fill out this form so we can understand your needs, expectation and logistical details: http://blog.foodtree.com/event-inquiry.